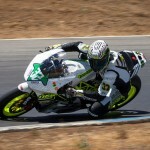 Arai has long had a reputation for being among the premier helmet manufacturers in the world. Worn by both professional and amateur racers in both two-wheel and four-wheel disciplines, there’s a reason why so many athletes — and everyday riders — trust their heads to Arai. 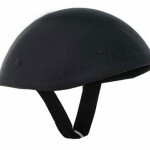 But, it’s no secret Arai helmets aren’t made to a price point. 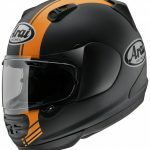 At a time when cash is tight, and there are numerous other helmets available for less money, which meet government standards, why should you choose Arai over the others? This six-part video series will hopefully answer that question. The series was shot at Arai’s headquarters and production facilities in and around Omiya, Japan. 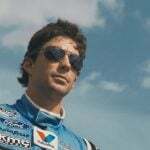 Arai Americas staffers worked with Chris Gomersall of Tucker Rocky Distributing, North America’s largest Arai distributor, who helmed the project, handling the directing, videography, and editing. The entire project took more than a year to complete. 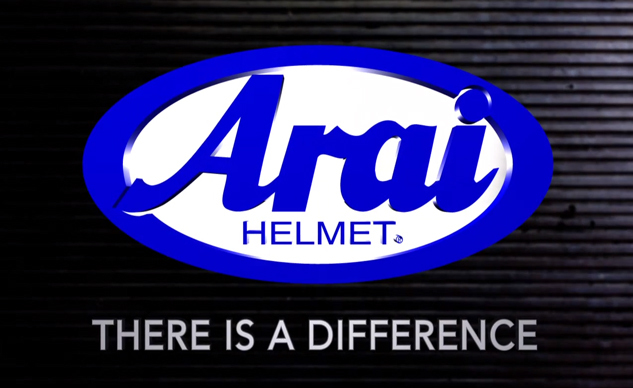 The six video subjects include: The Foundation of Arai Helmets; Episode 1: The Arai Philosophy (introduction to the company); Episode 2: Protection (design and production of an Arai shell); Episode 3: Shape Matters (Organic strength integrity; multiple interior shapes; softer Arai liners); Episode 4: All Roads Lead To Protection (How every part and detail counts in an Arai Helmet; how and why they’re made the way they are); Episode 5: Dedicated to Protection (the commitment and work ethic of Arai workers). Yes, the videos have moments where it feels like propaganda, but there’s also good information as well. You can view the six videos below.